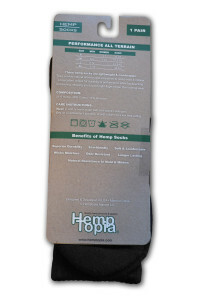 We finally have our own line of Hemp Socks. Custom made in a small batch and every attention to detail. Hemp socks wick away moisture, resist bacteria growing during long periods of wear and are naturally strong and chemical free. Made from a blend of organic cotton and hemp. 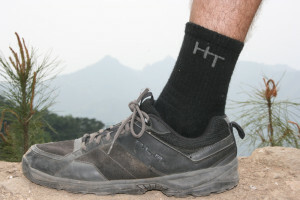 These socks love to be outside, take them camping, fishing, traveling, backpacking, or wear them to work.